I can see very often that the difference between archive and backup is not equally sharp for everyone. If you are an active user of tech forums, you perhaps also noticed the foggy conception when it comes to deciding on whether the company actually needs backup or archive or maybe both. As a response to that, CodeTwo has created an infographic Archive vs Backup to show the key differences between these two options. It seems that the most common misconception is that when companies look for backups but what they actually need is archiving. And vice versa, when the company looks for a way to archive data but the real need is to have operational backup copies. 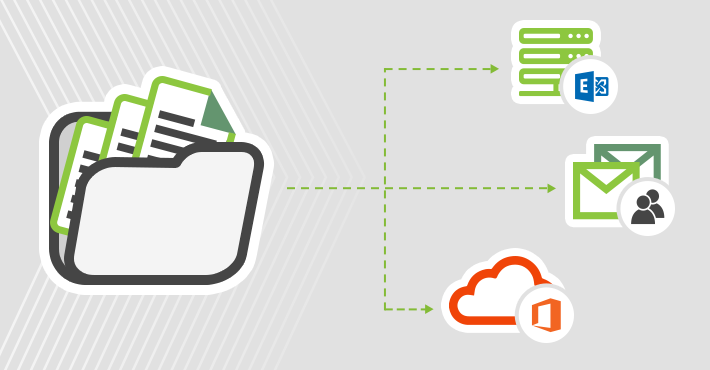 To suit your company needs when it comes to data protection and ensuring data availability, you should be aware of the differences between backup and archive as they are meant for different purposes. Distribution lists are known under a few different names. 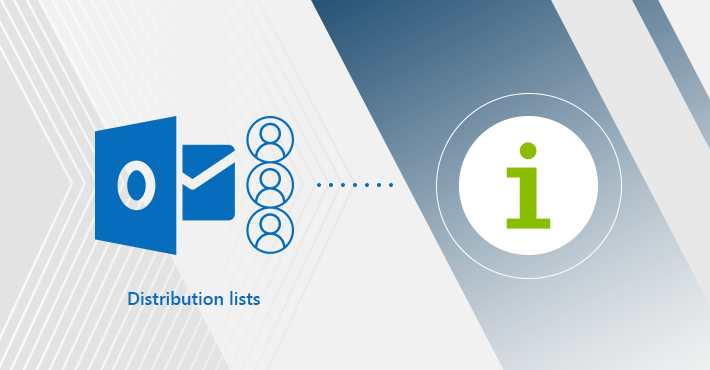 Distribution groups, contact groups and distribution lists – all refer to the same feature. The primary purpose of a distribution list is to send emails to multiple recipients – yes, as simple as that. The simplicity of their design and the idea behind distribution groups make them an essential email feature. It’s no wonder they have been around since the earliest versions of Exchange Server and that they can be found in Office 365, as well. Although they have survived in a very similar form, Office 365 also offers a redesigned form of distribution lists – Office 365 Groups. Office 365 focuses on using the upgraded version of distribution groups – Office 365 Groups. I will start with a quick comparison between the two features. Later on, I will describe a few common administration tasks concerning Office 365 distribution lists. While it is possible to manage your SharePoint Online using the Office 365 portal, there are some tasks which are much easier and quicker to do with PowerShell. 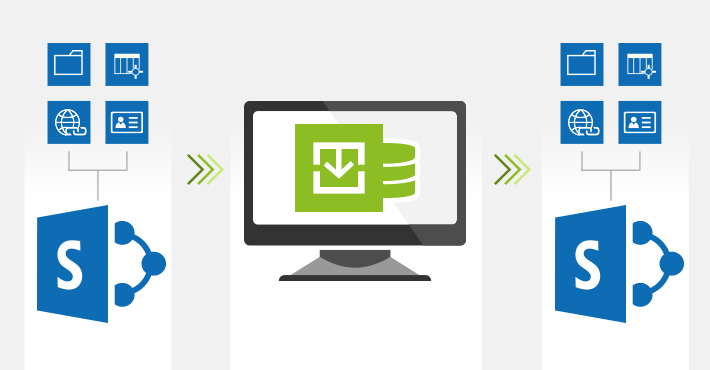 If you want to optimize your SharePoint Online administration – PowerShell is your friend. Whenever you come across a repetitive administrative task, you can be sure that PowerShell will help you automate it, at least to some extent. 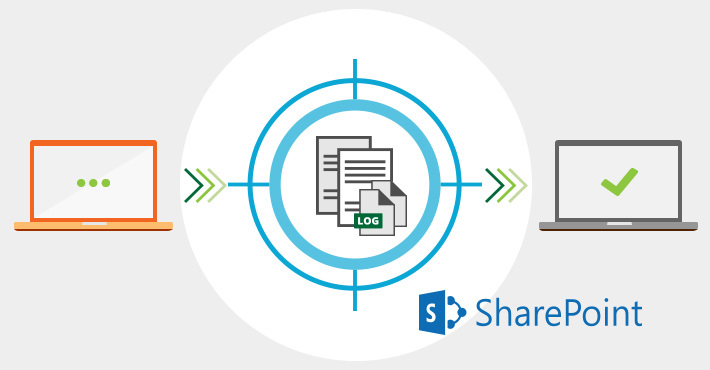 Before you perform any kind of an administrative task in your SharePoint Online, you need to connect to your organization. Mind that connecting to SharePoint Online might be useful not only when you want to manage your SharePoint sites and permissions, but also when you want to run some scripts on Office 365 groups. 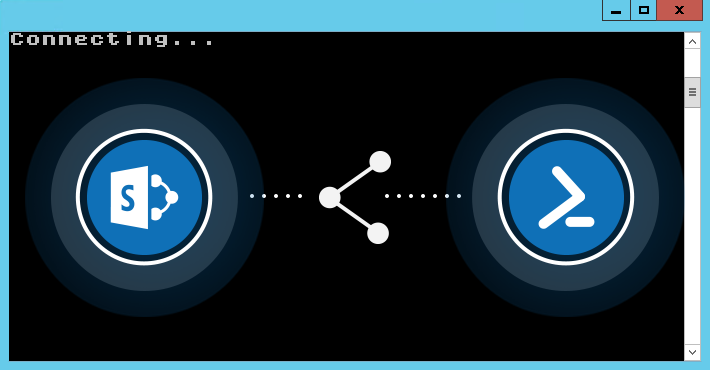 This article shows you how to take the first step to manage your online resources by connecting to your SharePoint organization with PowerShell. 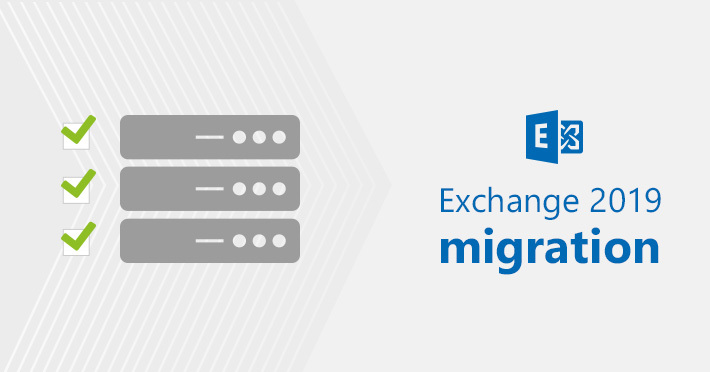 Exchange 2019 is already out so perhaps your organization starts planning its Exchange 2019 migration. It is always a good practice to keep the environment up-to-date, especially if the system security is a priority. However, before taking any big steps like migration, you should make some preparations first. 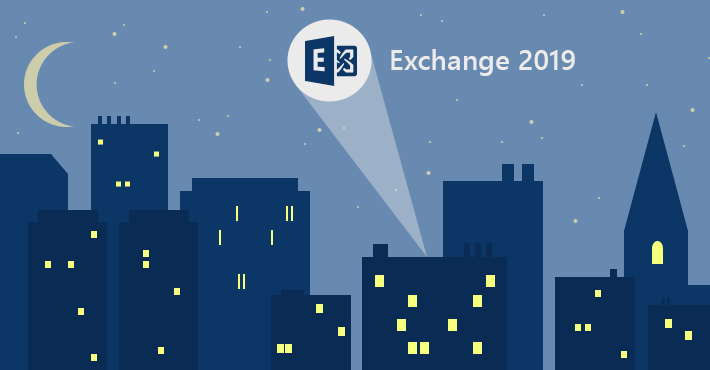 It has become a sort of a tradition to use the admin’s blog for informing you on what’s new in the newest Exchange Server version. Now, it is time to answer the question: What is new in Exchange 2019? Judging from the Exchange Server 2019 Now Available post, you could assume that Exchange 2019 does not have a lot of new things to offer. Generally speaking, it follows the same pattern as the previous on-premises editions: It is an Exchange Online that you can install locally. More or less. However, it turns out that there is a lot more going on under the hood. If you have seen the Welcome to Exchange 2019 session at MS Ignite conference, you probably know that there are some changes that are not that obvious but which make the Exchange 2019 release one-of-a-kind. To comply with the General Data Protection Regulation (GDPR), companies all around the world had to reinvent the way they handle personal information. 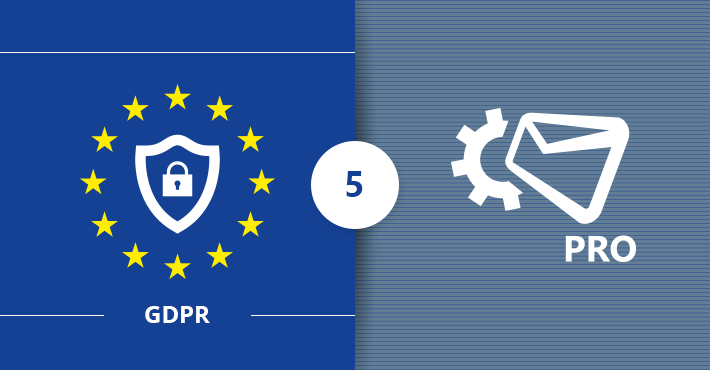 New procedures and policies, physical data protection measures are on the top of the list of the means to reach the GDPR compliance. 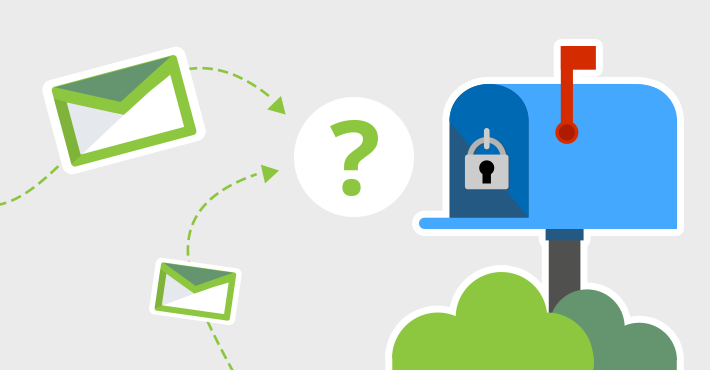 However, many organizations seem to overlook one aspect that generates a substantial number of risks – email. In various cases, you may encounter a situation when somebody either internally or from outside your organization is trying to contact a person who is no longer with your company. If that happens, your Exchange Server is supposed to send an NDR message to the original sender. But this may not be the best option to deal with automatic replies of ex-employees. Somebody is trying to contact an employee whose Active Directory account still exists in your Active Directory (even if disabled). Somebody is trying to contact an employee whose Active Directory account is removed from your Active Directory or never existed.